1.5 - 3 feet above ground. Stems and grasses with lining of rootlets, hair, and feathers. 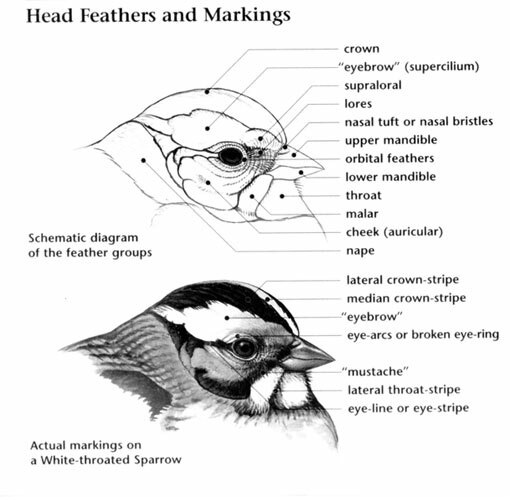 Black-chinned Sparrow: Medium-sized sparrow, mostly plain, dark gray with brown-streaked back, pale gray belly, and black chin and eyestripe. Bill is pink. Female has less black on chin. Juvenile lacks black facial markings. 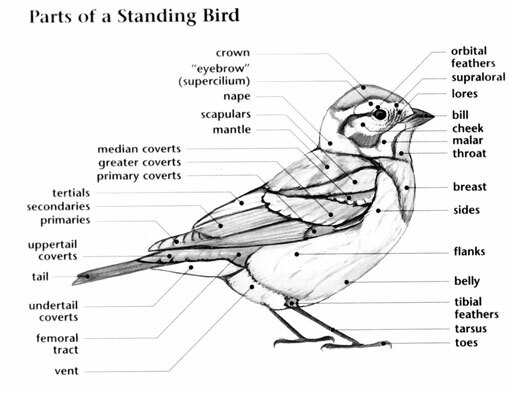 Black-chinned Sparrow: Two to five light blue eggs are laid in a grass-lined cup nest well concealed in a low bush. Female incubates eggs for about 13 days. 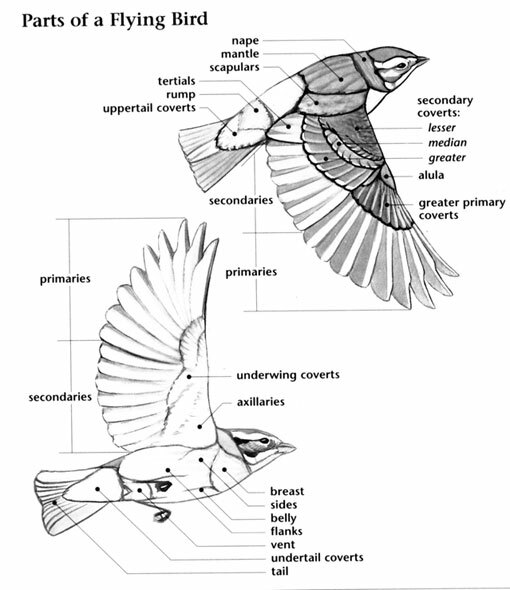 Black-chinned Sparrow: Feeds on seeds and insects; forages in sage and chaparral. Black-chinned Sparrow: Song is a series of slurred notes, either "swee swee" or "chew chew chew", running together into a rapid trill. Black-chinned Sparrow: Juncos have white outer tail feathers.